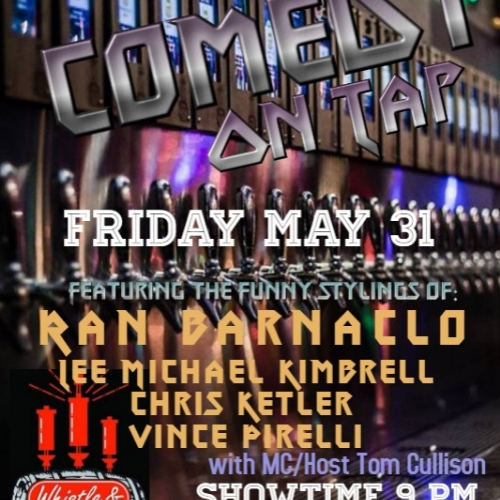 In FNP's continuing partnership with Whistle & Keg Cleveland in the heart of Cleveland at 818 Huron Road East, we present FREE COMEDY ON TAP Featuring Ran Barnacola & Friends. Headliner Ran Barnaclo was a born and raised in Cincinnati. His comedy is full of calculated descriptions that have audiences laughing for days. His story telling abilities are so aggressively masterful they can take the crowd out of their seats and into the mind of the tattooed wizard. Ran has proven himself after winning the title of 2017's Funniest Person in Cincinnati. Ran has also been nominated as 'Best Comedian' in Best of Cincinnati's 2018 locally voted contest. He has shared the stage with national headliners such as Cy Admundson, Sean Patton and Kyle Kinane. MAKE YOUR RESERVATION NOW. 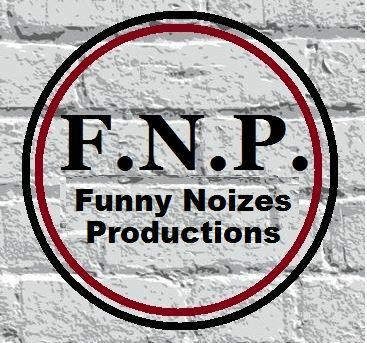 Advance tickets available for all FNP shows at https://t.co/4gfla3QQH8.